Is the PBoC’s Regulation Crackdown Cooling Bitcoin Fever in China? A surge of interest in bitcoin has seen its price reach new heights, yet the excitement of the digital currency market in China has been watered down due to the nations government who wants to control bitcoin. According to a salesperson at Huobi, one of the ‘Big Three’ digital currency exchanges in China, the platform is receiving fewer phone calls for inquiries. Sending money out of the country through bitcoin was easy for people to undertake. However, such a procedure for the People’s Bank of China (PBoC) was frustrating as its keen to keep the yuan from weakening. 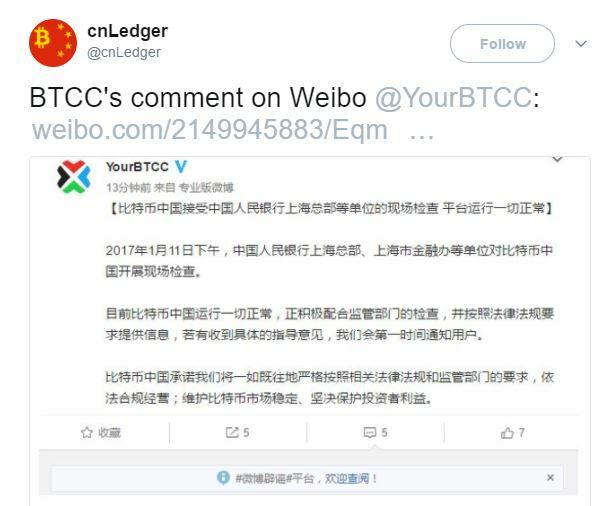 As a result, in January 2017, the PBoC undertook on-sight inspections at China’s biggest digital currency exchanges known as the ‘Big Three’ in Shanghai and Beijing: OKCoin, BTCC and Huobi. A separate notice was issued by the Beijing branch of the PBoC, which issued a similar statement. In order to comply with the anti-money laundering (AML) and other requirements, all three exchanges announced that they would be suspending their withdrawal services and would only resume once they had received regulatory approval. It was initially believed that the withdrawal freeze would only last one month; however, it continued through to March and only ended at the beginning on June, signalling the end of China’s freeze. News of digital currency exchanges resuming their services helped to bump the price of bitcoin back up to around $2,400. However, while bitcoin trading volumes are gradually improving in China since the withdrawal restrictions, the PBoC still has a keen interest in digital currencies. So much so, that it’s expected to release a new set of regulations regarding them in due course. As a result, the Chinese bitcoin market remains on edge with no idea as to how these new rules will impact the currency. Unlike China, though, Japan has changed its stance of digital currencies such as bitcoin and now regards it as a legal form of payment for goods and services. On 1 April, the Japanese government passed a law that had been drafted in December 2016, bringing bitcoin exchanges under AML and know-your-customer (KYC) rules, while listing bitcoin as a payment method. The debate circulating the regulation of digital currencies such as bitcoin come in the wake of the collapse of Mt. Gox, the now-defunct digital currency exchange. 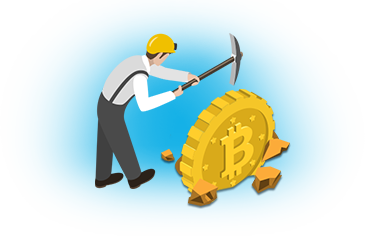 In 2014, the digital market was left shattered after it was alleged that the Tokyo-based platform had lost $350 million or 744,4000 bitcoins. Mark Karpeles, CEO of Mt. Gox, was later arrested on allegations that he had manipulated volume on the-then leading bitcoin exchange prior to its demise. He is currently under investigation as to his involvement in the platform’s collapse and the remaining missing money. Now that the law has been put into effect, it means that capital requirements are in place for the digital currency exchanges to protect users from any further mishaps. Not only that, but the exchanges are also required to undertake employee training programs and to submit yearly audits. Such a turnaround of events has seen trading volumes in Japan rise. In May, trading of bitcoin in Japanese yen rose by 31 percent. Furthermore, this acceptance of bitcoin has meant that retailers are working toward accepting it as a form of payment for customers. Appearing to lead the way is Japanese low-cost airline Peach Aviation Ltd., who have announced that they will be accepting bitcoin as a form of payment by the end of the year to customers who want to purchase flight tickets. Japan’s leading online travel agent Evolable Asia has also teamed up with BITPoint Japan, the company behind Peach Aviation Ltd., to get 1,400 hotels and inns around the country to start accepting bitcoin by the summer of 2017. Such a move is likely to produce a chain reaction, which is already being reported. So much so, that by the end of the year, it’s believed that there will be around 300,000 Japanese retailers accepting bitcoin for goods and services. For a country that hasn’t had the best experience with bitcoin in the past, this news highlights how far the currency has come and the belief that countless individuals appear to have in it. Many, however, continue to question bitcoin’s usage to pay for things considering it remains such a volatile asset and the transaction fees involved to transfer bitcoins. Despite this, though, the digital currency market remains popular with bitcoin leading the way. As such people appear embracive of the currency, which can be seen in Japan. It remains to be seen whether China will change its position on digital currencies and provide favourable regulations that will boost bitcoins price and restart the surge of interest within the country. 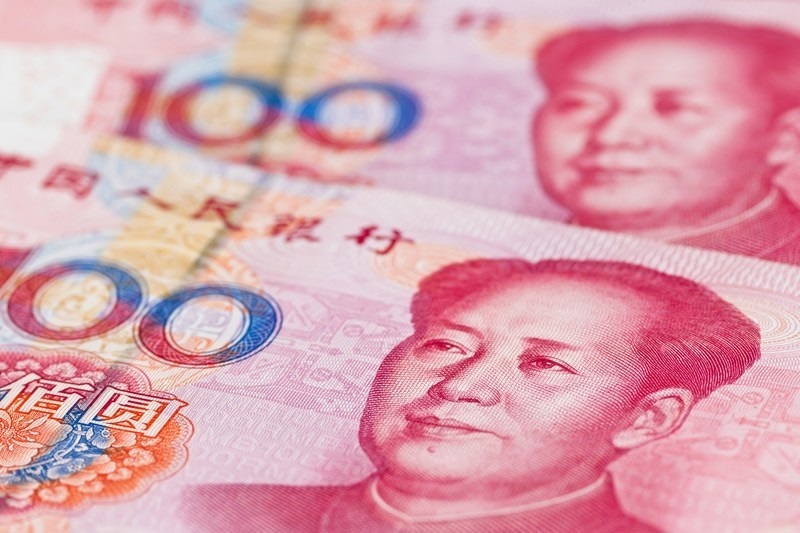 At the moment, the market is on tenterhooks as it remains unclear as to what direction the PBoC will take. Yet, if China’s position on bitcoin regulations proves favourable, could it help to push the market cap of all digital currencies to one trillion dollars? Bruce Fenton, a blockchain economic advisor, recently made this announcement on social media. 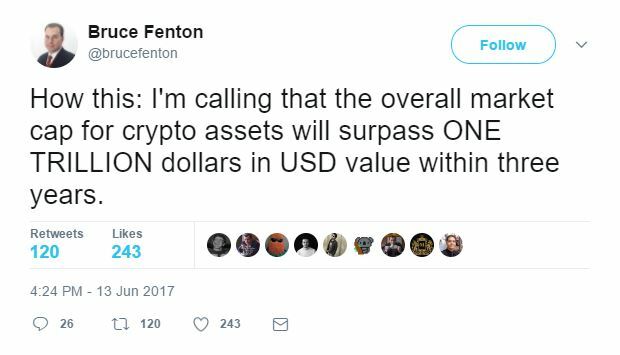 According to him, in three years the market cap value of the entire crypto market will be valued at one trillion dollars. According to Coin Market Cap, it’s currently worth over $112 billion and is likely to continue rising as more interest and investment gets pushed into the market. It remains to be seen whether the one trillion mark is reached within three years or sooner than that. Featured image from Flickr via worldwide finance.